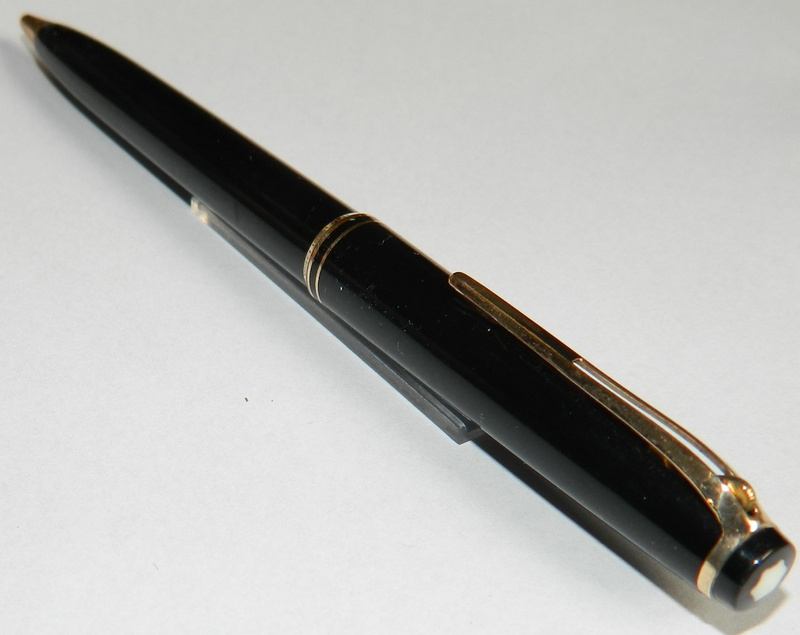 Black Montblanc Platinium ballpoint. 15 cm long. ID on the clip MY2098940 GERMANY. PRICE ON REQUEST - Ret henvendelse angående pris. Text on the "cap": TDC €1 BILLION 5,20% DUE 2010 GS/SSSB/UBS. 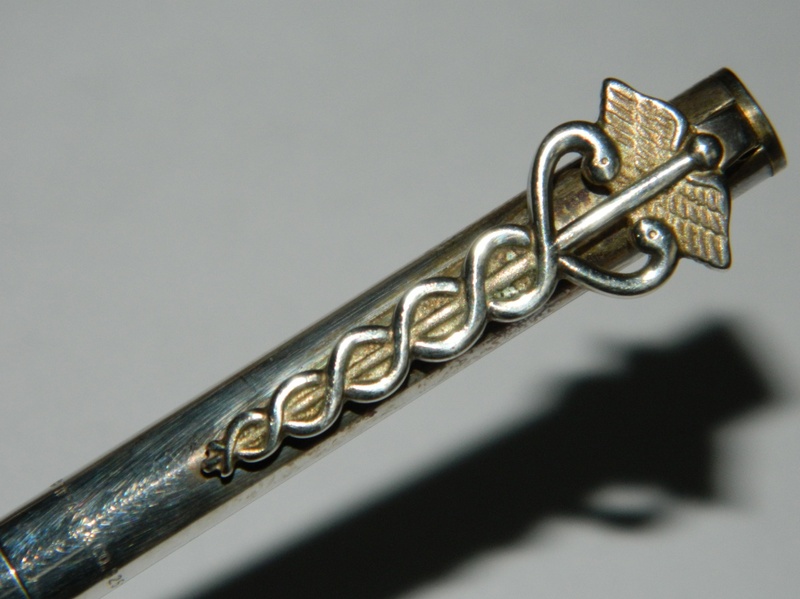 TIFFANY & CO 925 silver ballpoint from U.S.A. 13½ cm long. PRICE ON REQUEST - Ret henvendelse angående pris. TIFFANY & CO 925 silver ballpoint PRICE ON REQUEST - Ret henvendelse ang. pris. Black Montblanc no. 27 ball point. 13 cm long. Price: d.kr. 700,00 or 95,00 Euros.